We are entering a new blockchain era in 2018 with a lot of infrastructure projects proposing new scalability solutions to solve the problem that Bitcoin and Ethereum currently have. Solana is a new challenger in this space. Unlike some projects which propose completely new consensus algorithm, Solana still uses Proof of Stake (PoS) as its consensus algorithm, while introducing Proof of History (PoH) + Proof of Replication (PoRep) in its architecture to improve efficiency and scalability. Solana aims to achieve up to 710k transactions/second on a 1gb network without data partitioning, and recently it has already achieved a throughput of 250k transactions/second on a single-node testnet with a peak at 400k. We can say Proof of History (PoH) is what defines Solana. But what is Proof of History? History refers to the timing of events, but how can we trust the time is the right one? Imagine when we can be certain what time a particular transaction occurs and thus the ordering of events, we can be much more efficient in validating transactions (i.e. reaching consensus) — this is what Solana strives to achieve. PoH encodes a trustworthy ‘clock’ into the blockchain by running a hash function (SHA256) continuously and the output of the function becomes the input of the next function operation to form a hash chain. The number of times the function is called is recorded and a timestamp is created by appending the state, index and data. As the hash function is collision resistant and we cannot predict the what hash value at index x will be without running the function x times (given the fact that the previous output is inserted as next input), we can infer that real time has passed and the clock is trustworthy. The cool advantage of PoH is that it adds valuable data before consensus to help optimize read consistency as the order and timing of events can be validated without witnessing them directly and talking to each and every node. It is also capable of horizontal scaling with multiple PoH generators synchronizing among one another. Proof of Replication (PoRep) is a concept inspired by Filecoin which determines if data has been replicated to unique storage (for details please refer to Filecoin’s technical paper https://filecoin.io/proof-of-replication.pdf). Solana’s PoRep is designed to increase storage availability without the need to store the entire ledger. PoRep has to work in parallel with PoH, as storage will become expensive without PoH — PoH creates reliable timestamps so PoRep is no longer required to reorder blocks and verification can be streamed. A brief roadmap is available on Solana’s website. The team already has a testnet in place and the second version of testnet (multi-noded) will be released in June. Public beta will be available in Sep 2019 and mainnet launch is scheduled in Q4 2018. The project is still at a very early stage. We understand that in addition to smart contract functionalities, cross chain atomic swap and high speed decentralized exchange may also be planned in the pipeline. However, since the team is focusing on building the multi-noded testnet, these potential development have not been officially documented into the whitepaper and website. We have to wait till the team releases more details. Stephen Akridge, Engineering — 10+ years of software engineering experience in Intel, Qualcomm and Salesforce. An expert in critical GPU optimization. The team have not yet announced any official advisors, but they have few experts giving technical feedback behind the scene. 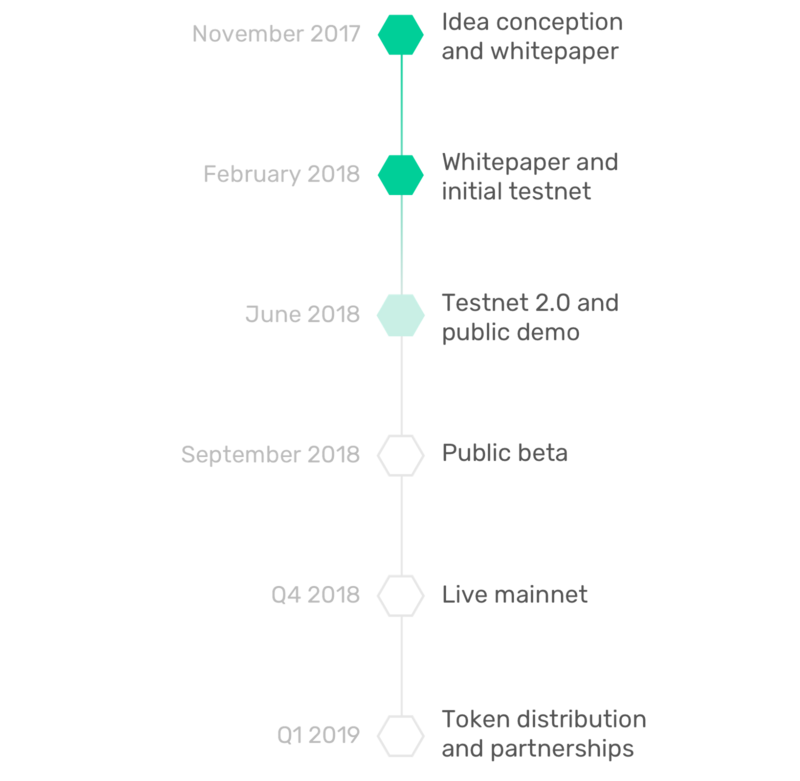 Despite at a very early development stage, Solana has managed to form partnership with two projects — GlobalID (https://www.globalid.net/) and Yaka Labs (https://hardyaka.com/). The projects aim to deliver portable, private, secure identity for individual and group interactions and deliver payments at scale. There can be more than one way to achieve scalability in a blockchain network. The solution Solana proposes (PoH + PoRep) is definitely another innovative, intuitive and low cost way to tackle this issue. However, in the time with a lot of projects stating 1M transactions/second can be achieved with their technology, we should ask if the throughput speed is the sole determinant whether a project will succeed? At the end of the day do we really need a blockchain that can operate at the speed of light? No matter how disruptive a technology is, people have to use them for the technology to realize its value (i.e. mass adoption). That’s why Bitcoin and Ethereum are still the most popular Blockchain networks even though they have a low throughout. 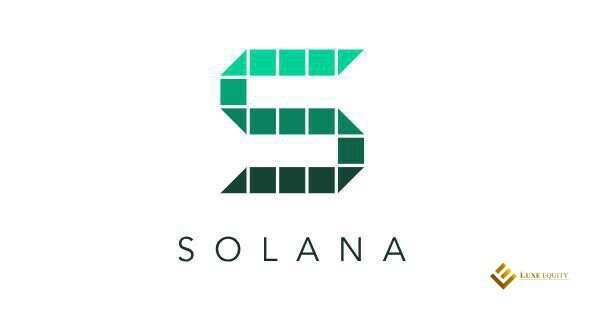 Despite the intense competition, Solana’s unique advantage is the team’s sillicon valley and startup experience which allows them to collaborate with other startups in an ecosystem which is almost in-existent in other parts of the globe to influence and make a strong impact on the Blockchain revolution. We are optimistic that Solana can gain a foothold in this competitive space. This article and the information contained herein is not intended to be a source of investment, financial, technical, tax, or legal advice. This article cannot substitute for professional advice and independent factual verification. The ideas and strategies on this article should never be used without first assessing your own personal financial situation, and without consulting a financial professional. All content in this website is for informational purposes only, and is provided “as is”, with no guarantee of completeness,accuracy, timeliness or of the results obtained from the use of this website. The Disclaimers apply to all visitors, users, and others who wish to access or use this article. All rights reserved. No part of the materials contained herein may be copied, photocopied, reproduced, translated or reduced to any electronic medium or machine-readable form, in whole or in part, without prior permission of Luxe Equity. Any other reproduction in any form without the permission of Luxe Equity is prohibited.